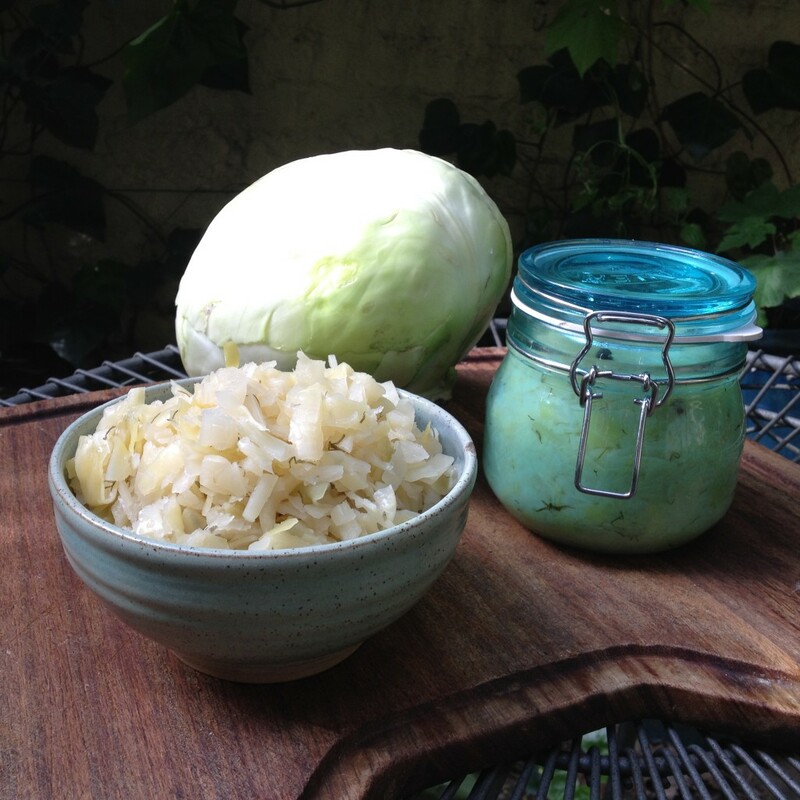 On Tuesday 20th May I will be teaching Fermented Foods (2) as part of the programme, ‘Cooking for Health’, run by the College of Naturopathic Medicine (CNM), in London. The session will cover the techniques, processes and everything else that you need to know, to safely ferment foods at home for their beneficial bacteria content. Three different recipes, as well as how to make a starter culture, will be demonstrated and there will be opportunities for tasting and to ask all of your questions. Handouts and recipe sheets will be given. If any of you have been listening to The Thyroid Sessions this month (an on-line American summit of functional medicine doctors, nutrition experts and other health care professionals; discussing how to support the thyroid gland with food and lifestyle changes, alongside appropriate lab testing) then you may have heard Reed Davis talking about The Liver, Gut and Thyroid Connection. In his talk he revealed that 20% of thyroid hormone can be re-activated in the gut by beneficial bacteria, for the cells of the body to use. That’s 1/5 of thyroid hormone! If you have good gut bacteria levels of course, many people have dysbiosis. Eating foods both fermented by and containing beneficial bacteria on a regular basis is thought to be helpful for healthy gut ecology. There are still a few places available for the course. The class is limited to 25 students. 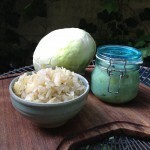 This entry was posted in Front Page and tagged Beneficial bacteria, Classes, Fermentation. Bookmark the permalink. Are you offering any courses in November 2015? Not in November but I will be teaching on the Cooking for Health course that starts in January.